Boutique dance music festival Farr returns from Thursday, July 13th to Saturday, July 15th with upgrades to make it the most ambitious yet. 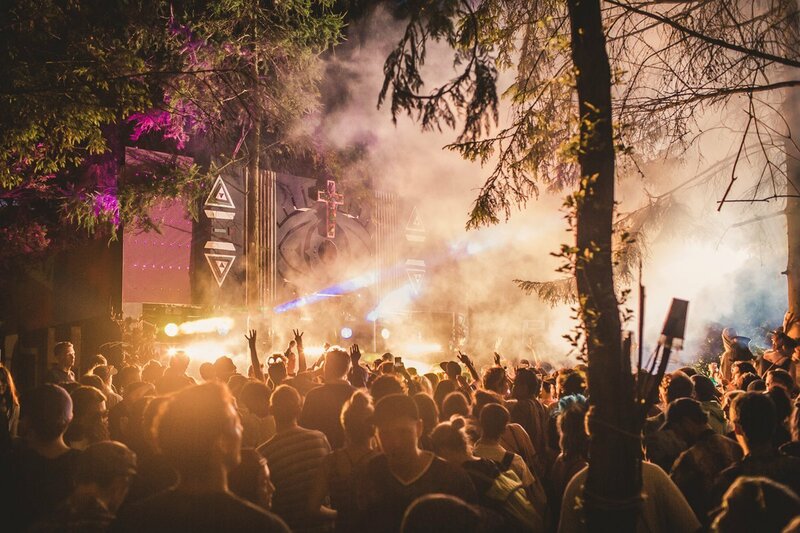 A new main stage dubbed The Factory will be constructed from 52 shipping containers to provide a unique space to dance to the biggest acts, while the organisers are also adding ambient music space Campsite Headphase. 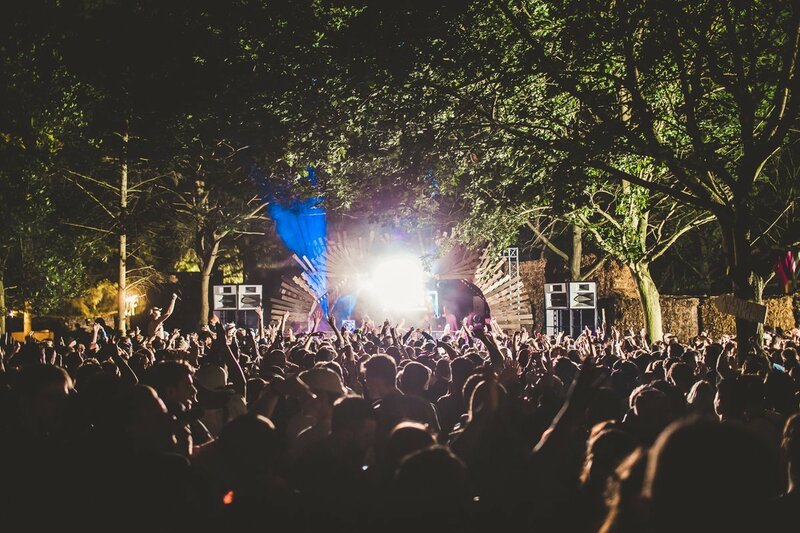 Headliners include Booka Shade, Todd Terje and Nao, but ahead of Farr’s return to Bygrave Woods near Baldock in Hertfordshire, we rifled through the artists playing to pick out some of the less obvious acts to see each day. TuTu at The Factory: The ITT Group takeover the new Farr stage on the opening day with a selection of residents including Alice Gordon aka TuTu. She endeavours to guide dancers on a journey, putting aside the distractions of life and allowing us to move as a whole. Avalon Emerson at the Hidden Palace: After flexing her mixing muscles on the San Francisco warehouse party scene, Avalon moved to Berlin where she’s been a regular at Panorama Bar and had releases on on Whities, Shtum, Spring Theory and Icee Hot, plus her own DJ tool edit pool the Cybernedits series. Basses Terres at Campfire Headphase: The first live act to play Farr’s new ambient stage, Basses Terres has two EPs on Lyon-based imprint BFDM to draw from for his contemplative soundscaping. Cedric Woo at Brilliant Corners: The Beauty and the Beat party collective member is actually playing the Brilliant Corners stage everyday but check him out on Thursday when there’s less competition from The Shack and Adventures in Success stages which open on Friday. Expect an eclectic mix of jazz, rock, dub, Brazilian, funk, afro, tropical, deep house and other left field nuggets. Red Axes at The Factory: This duo from Tel Aviv has origins in a post-punk band called Red Cotton that metamorphosed into Red Axes to play slow burning down beats and electric garage. Or:la at The Shack: Derry-native Or:la takes a selective approach to gigging, most often playing at her own nomadic club night Meine Nacht. She’s had releases on UK Lonely and Scuba’s Hotflush Recordings. RAMZi at Adventures in Success: RAMZi will perform live to showcase her tropical music which integrates elements from Caribbean music, jazz, dub, balearic and video games. Adesse Versions at the Hidden Palace: Despite the modest ambitions of being a simple re-edit series, Adesse Versions has grown to produce original productions and remixes which found favour with Derrick May, Larry Heard and Gilles Peterson. 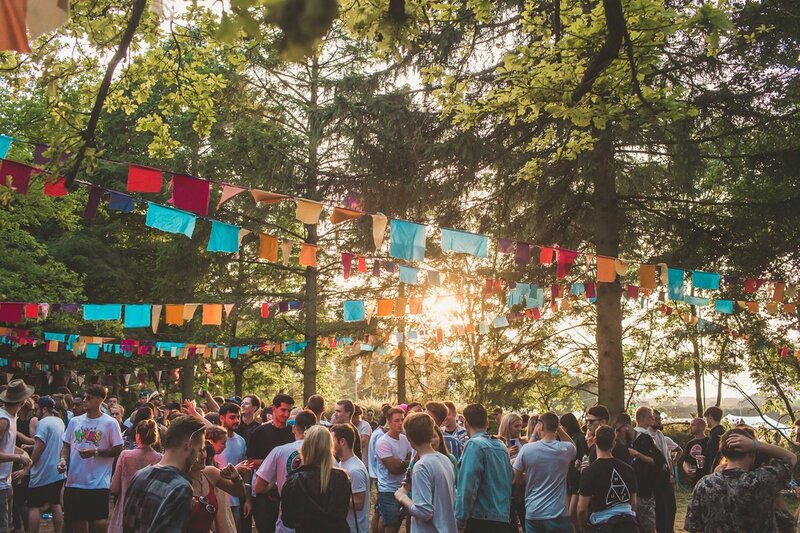 Find out where Kevin Gorman has got towith his music for body and soul at the Hidden Palace. Leafar Legov at Campfire Headphase: This member of the Giegling family makes downtempo house with label mate Konstantin as Kettenkarusell, but for this live set he’ll open up his personal archive which has only been heard on 2009’s ‘Blush’ recorded as Robert Oh and 2016’s EP Talk. Bonzai at The Factory: Singer/songwriter and rapper Bonzai describes her music as punk R&B which have had singles making the ‘Hottest Record…’ seleciton by Annie Mac as well as a ‘World Record’ choice by Zane Lowe on Beats1. Find out what the fuss is about at the main Farr Festival stage on Saturday. Rupes at The Shack: Deep sounds from the co-founder and resident DJ of London-based culb night Make Me. Omar-S at the Hidden Palace: A firm favourite here at zap! bang! Magazine, Omar-S has the Detroit roots of techno’s homeland but his productions on his label FXHE Records Detroit see excurions into house while his sets can be sprinkled with disco. Moscoman at Adventures in Success: Another pick from Tel Aviv, Moscoman is the curator and owner of record label Disco Halal which aims to shine a light on lost musical curiosities from his own culture and re-sculpt them for a modern dance floor. Find out what he’s unearthed in this set. Huerco S. at Campfire Headphase: Potentially a perfect final night live set, Huerco S. is a prominent figure in the ambient and experimental realm - check out his 2016 album For Those Of You Who Have Never (And Also Those Who Have) to get an earful of his vibe. 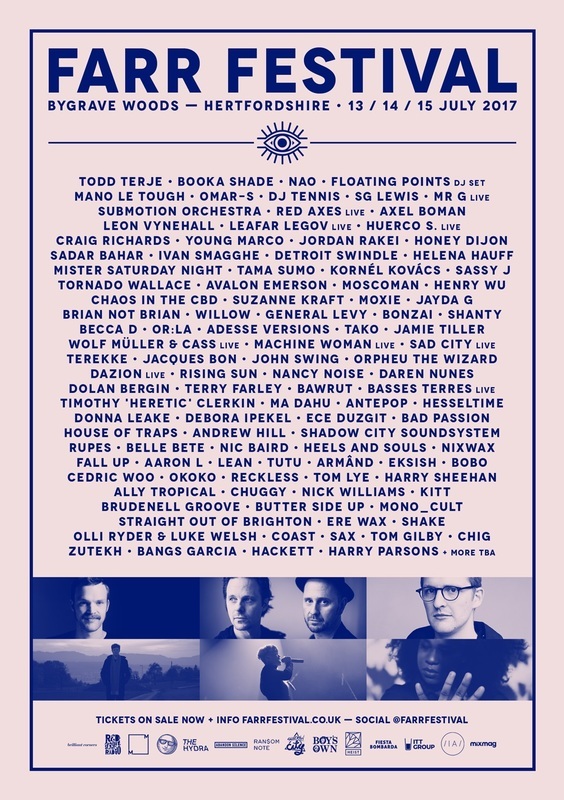 For more information about Farr Festival and tickets priced from £110 go to farrfestival.co.uk.